Will UK Parliament approve Theresa May's Brexit deal? After the EU delayed the Brexit deadline, Theresa May asked to seek Parliament for the third time on her deal. 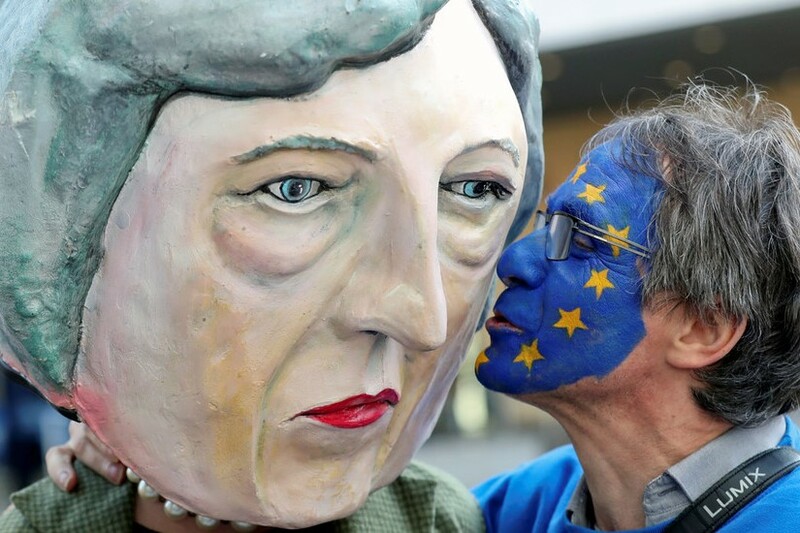 Leaders of European Union have agreed to postpone Brexit beyond March 29 deadline and ask British PM to get ab approval of the UK Parliament on her deal with EU. Cabinet of Prime Minister May will offer MP's seven alternative options of how to proceed with Brexit. According to Sky News, Parliament may be offered a choice between revoking Article 50, a second referendum, May's deal, her deal plus a customs union, the deal plus a customs union and single market access, a standard free-trade agreement, or a no-deal Brexit. Brussels said London will have until May 22 to prepare for the withdrawal, provided the UK Parliament approves the Brexit deal next week. "The UK government will still have a choice between a deal, no deal, a long extension or revoking Article 50 (the withdrawal notice)," said Donald Tusk.